Dylan and Madeline are at the courthouse. What could they be talking about? 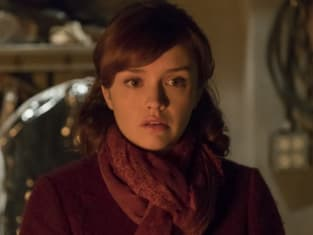 Does Madeline believe everything she's hearing about Norman? 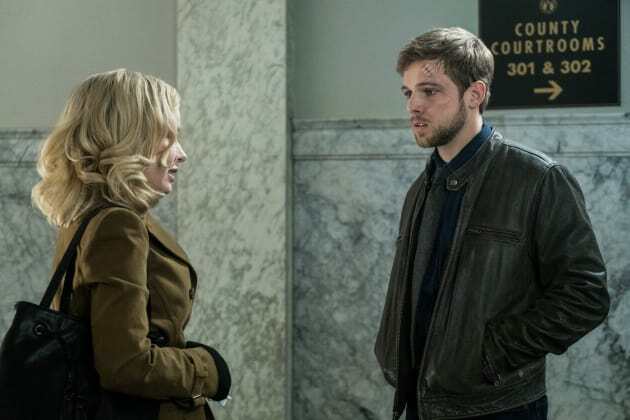 Bates Motel Season 5 Episode 9: "Visiting Hours"
Everyone has multiple personalities, Julia. We put out what we need when we have to. Permalink: Everyone has multiple personalities, Julia. We put out what we need when we have to. I'm so sorry, Emma. I never wanted to bring you anything but happiness. Permalink: I'm so sorry, Emma. I never wanted to bring you anything but happiness.